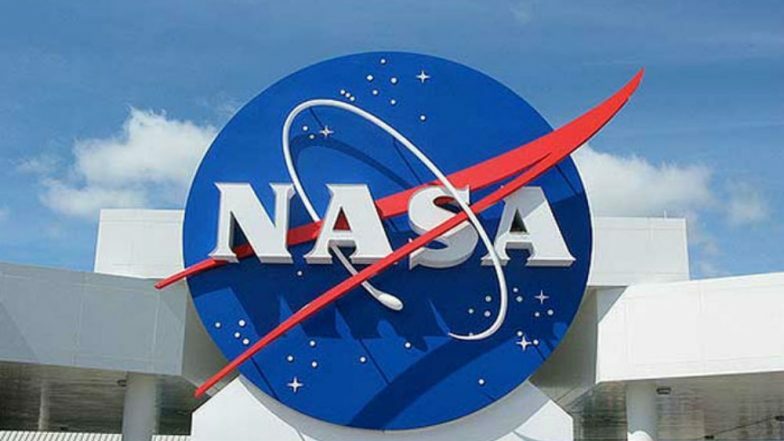 Washington, April 2: NASA has slammed India's anti-satellite missile (A-SAT) test last week saying it has increased risk to the International Space Station (ISS) and may launch a race of sort among countries to repeat the feat. NASA administrator Jim Bridenstine on Monday said the A-SAT missile's successful targetting of a live satellite on a low earth orbit (LEO) within three minutes, that created at least 400 pieces of orbital debris, has increased risk to the ISS. NASA Calls Mission Shakti 'Terrible Thing', Says 'India's A-SAT Missile Test Increased Risk to ISS by 44 Per Cent'.